So you think you should have work off for Presidents Day? Well, then, name this President and his very popular dog! 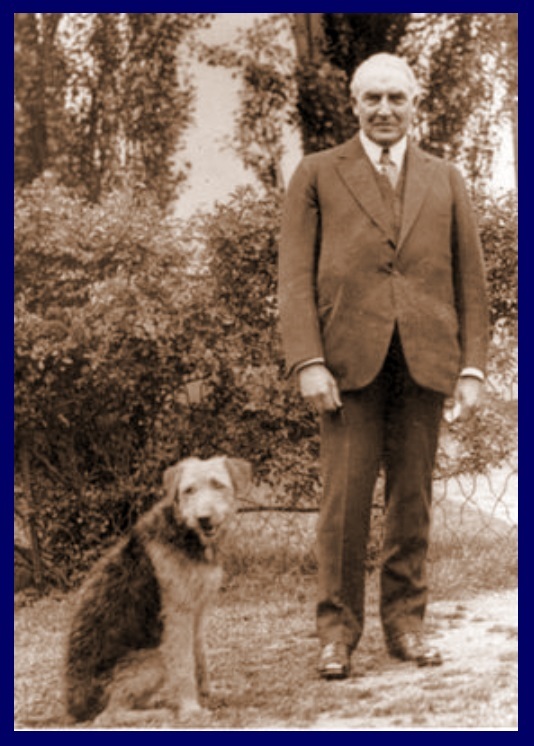 President Warren G. Harding our 29th President with his dog ‘Laddie Boy’ on the White House lawn.